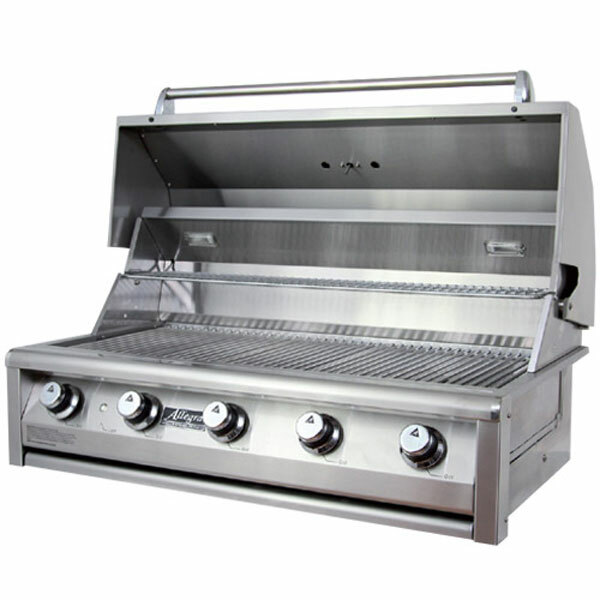 Allegra uses the highest quality components in every grill, all the way down to the 304 stainless steel incorporated into their grills. 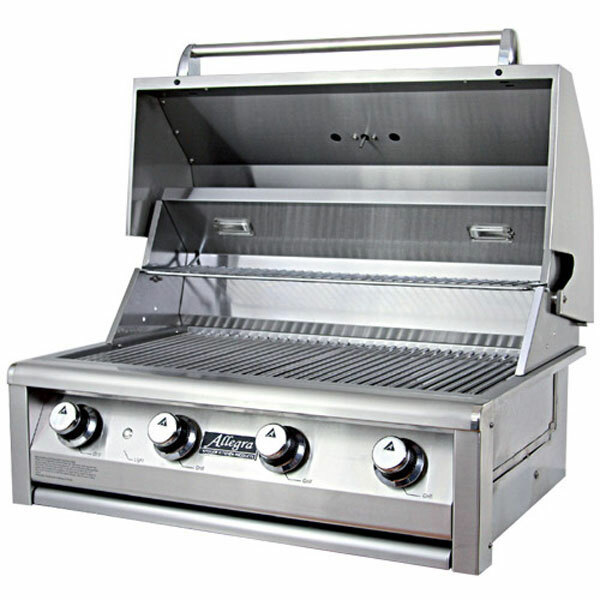 All grilling units go through extensive testing to ensure that you get the highest quality in the product that you buy. 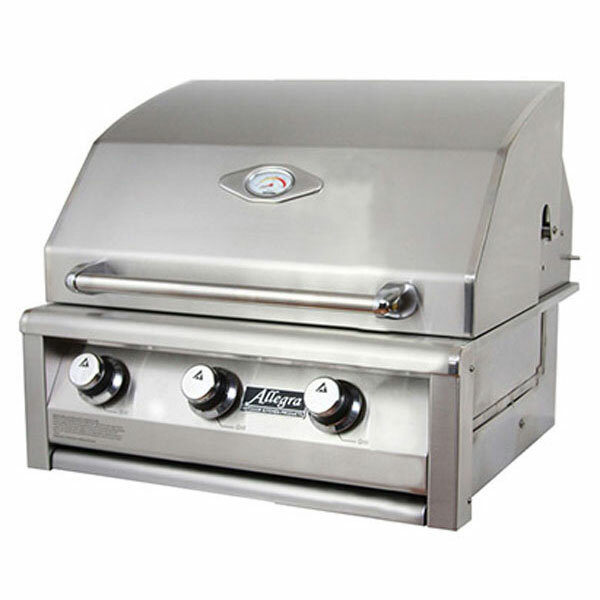 And Barbecue Parts Depot offer Allegra grill replacement parts to you at a great price!